Brig.Muzeeyi Sabiiti, the Deputy Inspector General of Police has requested China through their ambassador to Uganda, Zheng Zhuqiang to help Uganda police in their fight against cyber crime . On Tuesday, Zhuqiang donated a 22 seater coaster to the Directorate of Interpol and International relations at their headquarters in Kololo. “We ask you to strengthen our fight against human trafficking, drug trafficking and cyber – crime because criminals are networked and organised but if we remain uncoordinated, we will be fighting a lost battle,”Brig.Muzeeyi said. The police crime report for the year 2017 indicated that over Shs160 billion was stolen through cybercrime whereas there were over 170 cases of human trafficking reported to police in the same year. The same crime report indicated that 634 kilograms of narcotics were intercepted at Entebbe International Airport alone whereas 50 suspects from 23 countries had been arrested with drugs. The police report indicated that 16 people had been convicted of offences related to drug trafficking earning government over shs300 million from fines from traffickers. Sabiiti said that countries and continents ought to work together to help fight cross border crimes because the perpetuators on many occasions are well coordinated. According to the deputy IGP, China has been at the forefront of helping develop human resource in the Uganda Police Force but urged them not end at that. 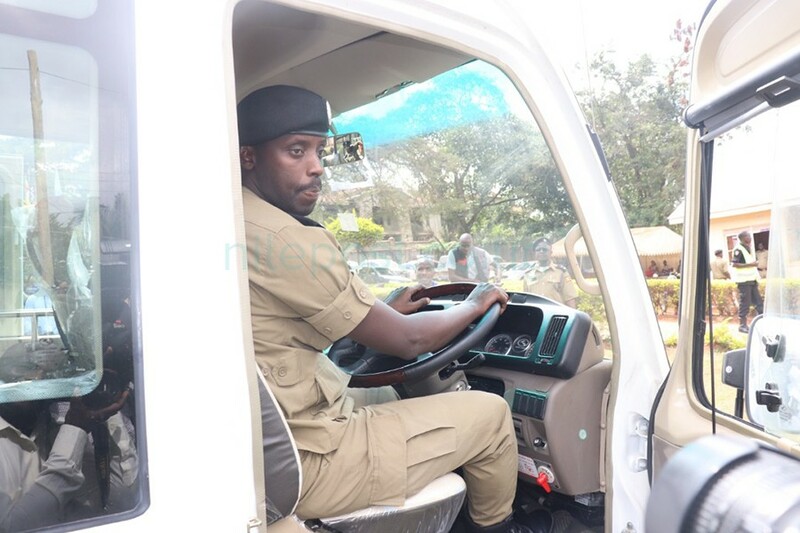 He applauded the Chinese ambassador for donating to them a bus he said would help in transporting police officers to various places of work as they move comfortably and arrive in time. 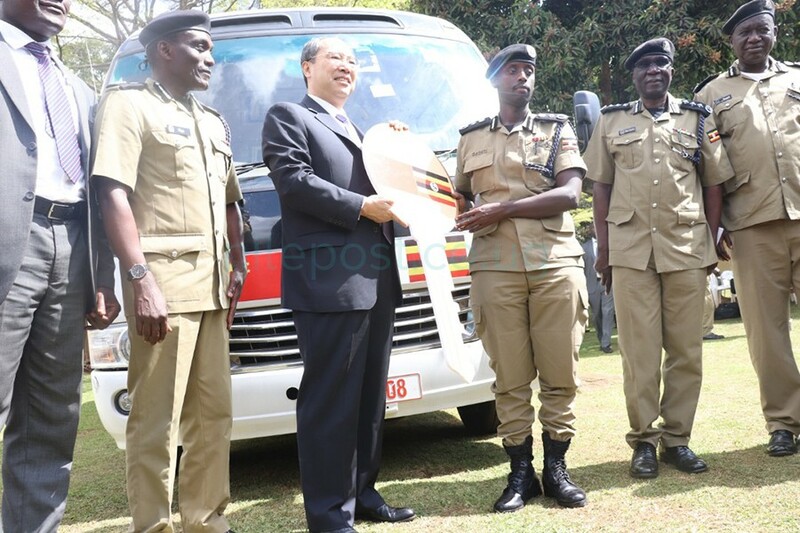 The Chine Ambassador to Uganda, Zheng Zhuqiang applauded the police force for being at the forefront of ensuring security in the country adding that the donation is part of their effort to give back to the force and also cement the relationship between the two countries. “In every country, the police is a special force because it relates directly with people and in case of any problem, it(police) is the first to be contacted,”Zhuqiang said.